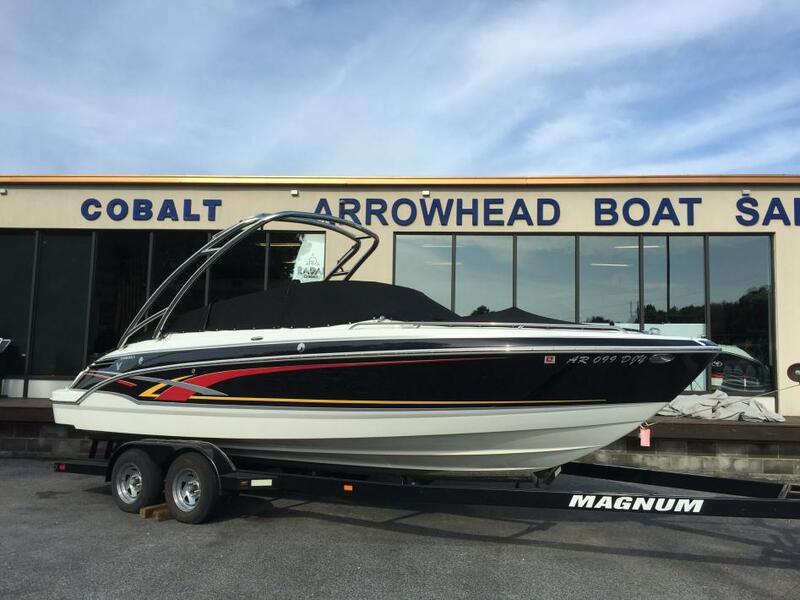 This 1996 Formula 31 PC is in good condition and has been well maintained. The boat only has 230 hours due to the previous owner having it in storage for many years. The current owner has owned it for 3 years and has recently serviced the stern drives replacing all seals. The owner states it runs great and it looks like it has only been used for 230 hours. Don't miss out on this opportunity. The information and pictures of this boat have been provided by the owner of the boat. This vessel has not been viewed or inspected by the broker. To the best of our knowledge and with the approval of the owner the information and pictures in this ad properly represents the boat. Stock #119953 Chart a new course and enjoy cruising the best way!! 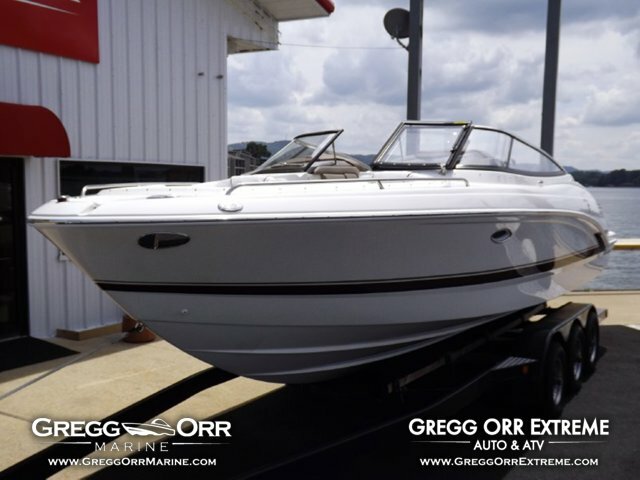 If you are in the market for an express cruiser, look no further than this 1996 Formula 31 PC, just reduced to $19,900 (offers encouraged). 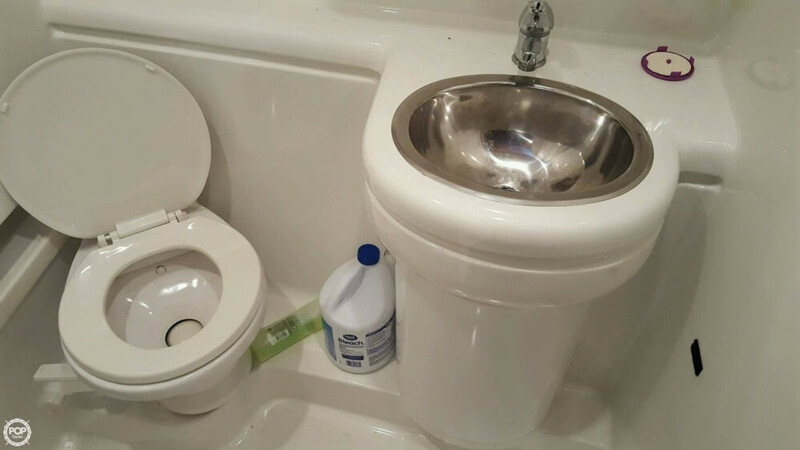 This vessel is located in Kirby, Arkansas and is in great condition. She is also equipped with twin Mercruiser engines that have only 230 hours. Reason for selling is no longer boating. 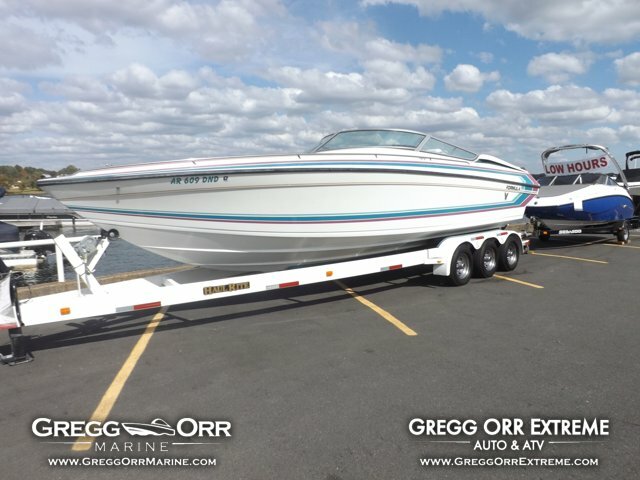 2006 Formula 240, This is a very nice one owner low hour Formula 240 BR with the upgraded 6.2 ltr mercruiser engine mated to a bravo 3 outdrive. With many options to list the SS tower with bimini, snap in carpet, custom graphics, sink, cd/am/fm stereo and much more. For more information call Cory @ 479-631-5373.